Offers / Promotions Check back soon for new offers and promotions. This location in Cambridge offers a wide selection of all Home Owner, Trade / Architectural and Industrial Protective Coatings as well as a full selection of sundries. 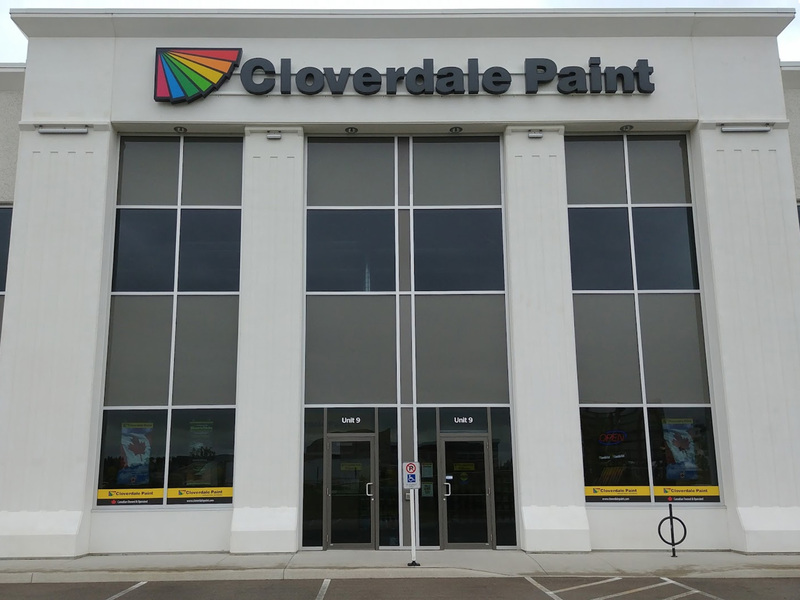 Please call our store manager, staff, or your Cloverdale Paint sales representative for any details or assistance you may require.